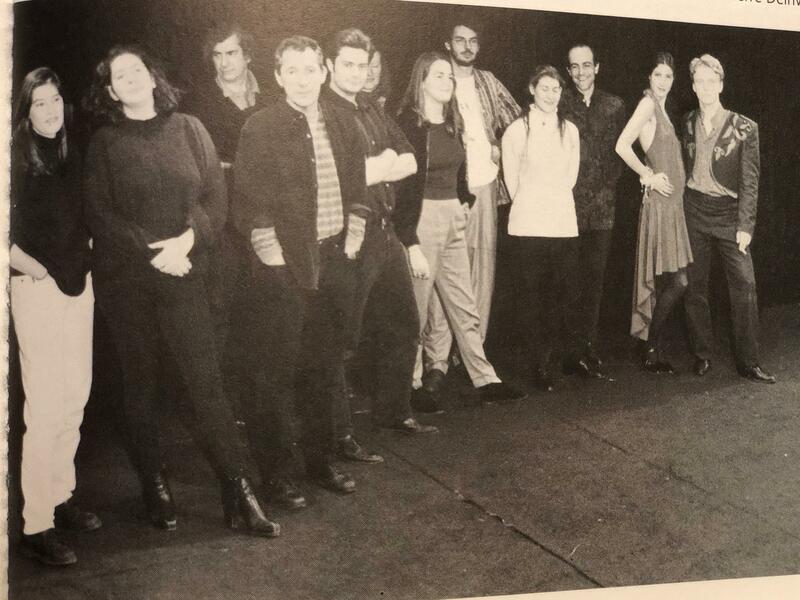 Jana Mestecky (left) poses for a cast photo during production of the play Des rats et des hommes, directed by Israel Horovitz (front, third from left). The photo appeared in the French magazine, L'Avant-Scène, in 1994. Laura Crook is pictured outside her home in Gloucester, Mass., last fall. 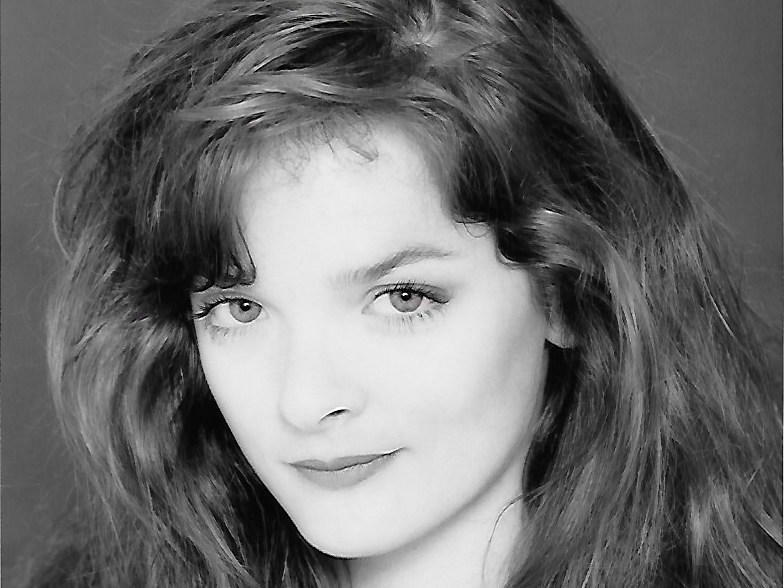 She was in her 20s when she performed in Israel Horovitz's 1990 production of Strong-Man's Weak Child. Crook is one of six women who accused Horovitz of sexual misconduct in 1993. In the 1990s, Laura Crook performed in the Israel Horovitz plays Strong-Man's Weak Child and North Shore Fish. Crook says Horovitz assaulted her on multiple occasions. 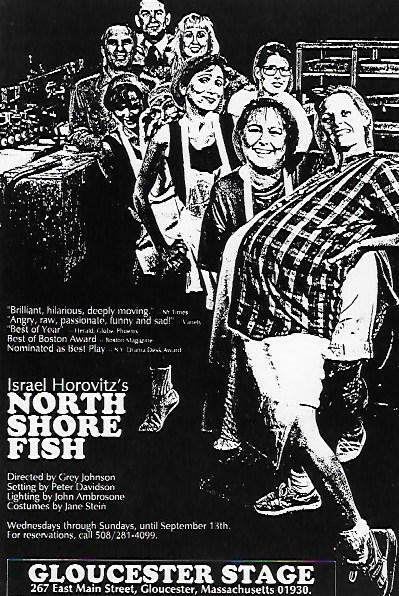 Poster for Israel Horovitz's production of North Shore Fish, whose cast included actor Laura Crook. 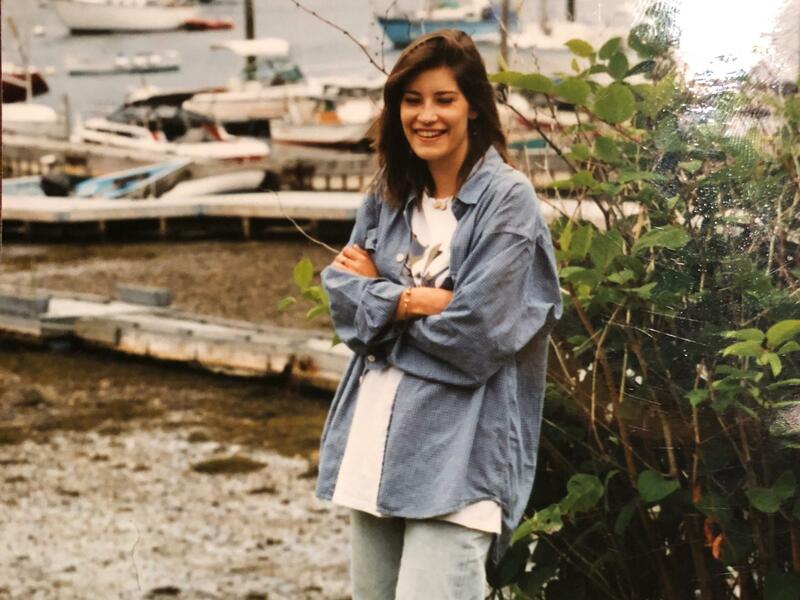 Crook was one of the women who anonymously accused Horovitz of sexual misconduct in 1993. Jana Mestecky was an assistant and later stage manager for Israel Horovitz in the 1990s. Mestecky says during that time, Horovitz kissed and groped her against her will. 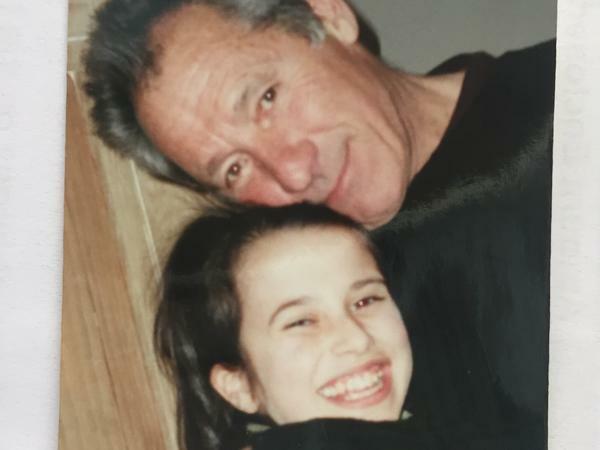 Maia Ermansons met Israel Horovitz (pictured) when she was 11, and thought of him as a mentor and grandfatherly figure. 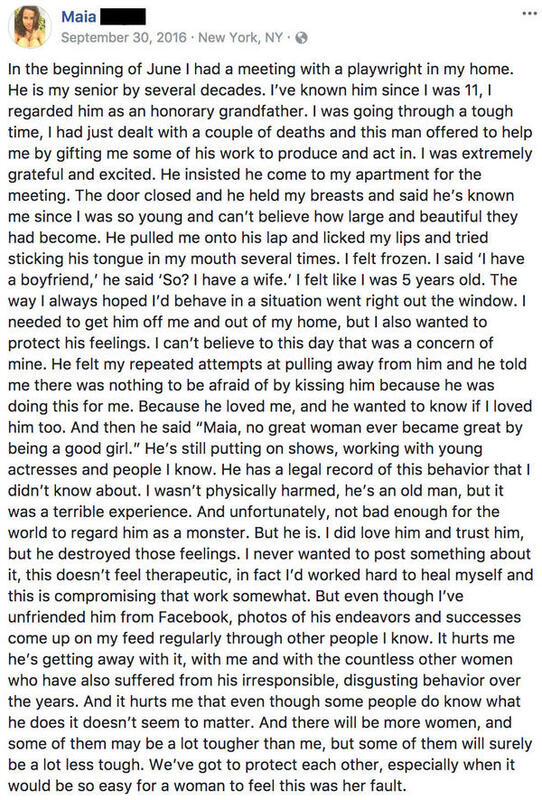 In 2016 — a decade after this picture was taken — she called him out in a Facebook post and accused him of sexually assaulting her when she was 21. During the encounter, she says Horovitz told her, "Maia, no great woman ever became great by being a good girl." Maia Ermansons accused Israel Horovitz of sexually assaulting her in a Facebook post in 2016. We reached out to Israel Horovitz via email, phone, and mailed letters. Over email, he declined an interview, but said he finds sexual violence against women to be "abhorrent and intolerable." 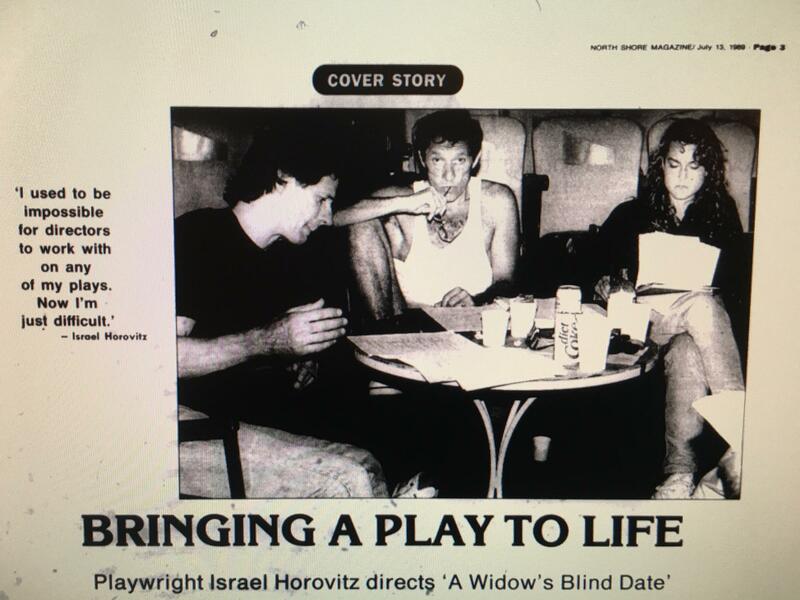 In 1989, The Gloucester Daily Times reviewed The Widow's Blind Date, written by Israel Horovitz (center). It's a play that depicts a woman confronting her rapists. Jocelyn Meinhardt (right), who worked on the play at the time, says she was sexually assaulted by Horovitz. In 2017, more women came forward with accusations. This time, people listened. Hidden Brain is hosted by Shankar Vedantam and produced by Jennifer Schmidt, Rhaina Cohen, Parth Shah, Laura Kwerel, and Adhiti Bandlamudi. 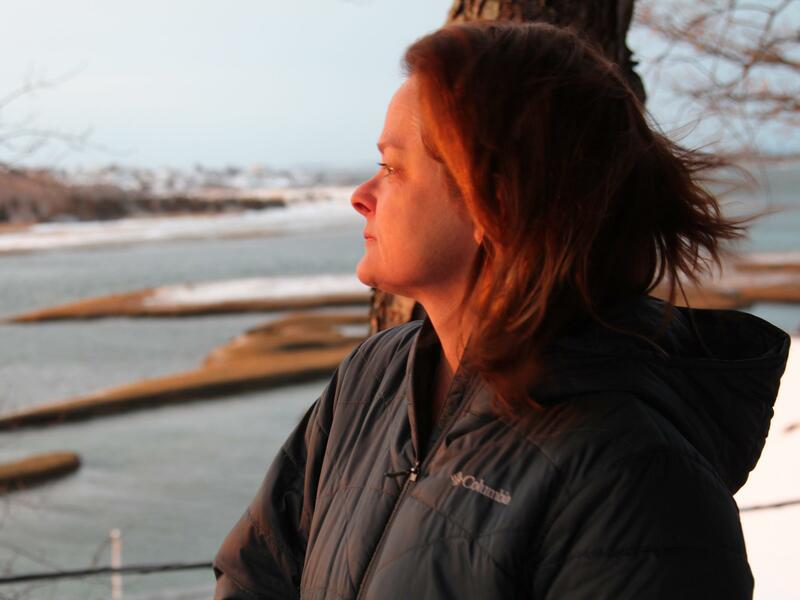 Our supervising producer is Tara Boyle. You can also follow us on Twitter @hiddenbrain, and listen for Hidden Brain stories each week on your local public radio station.